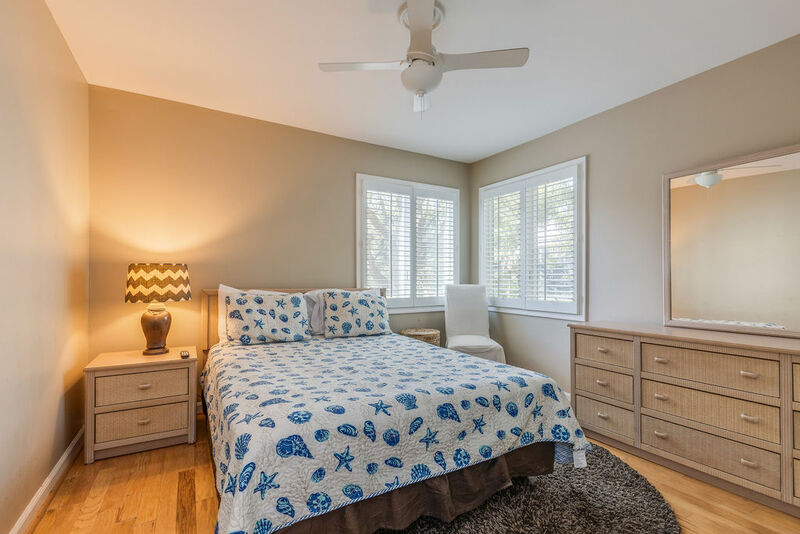 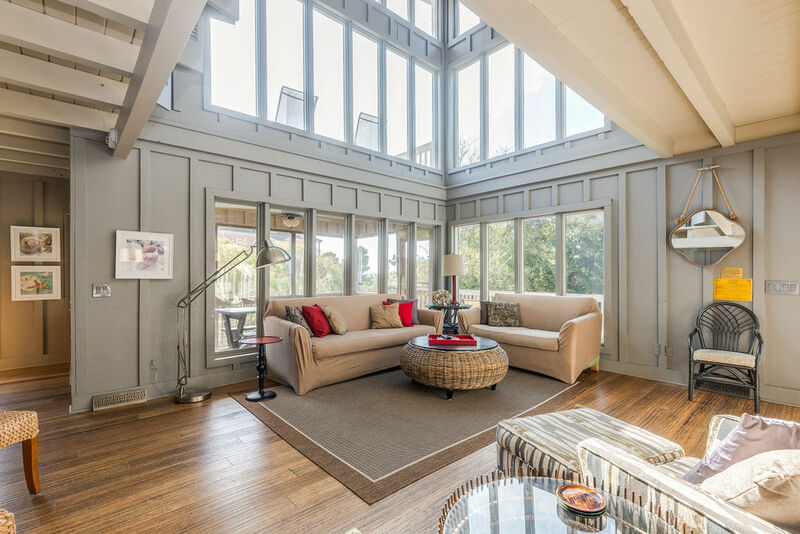 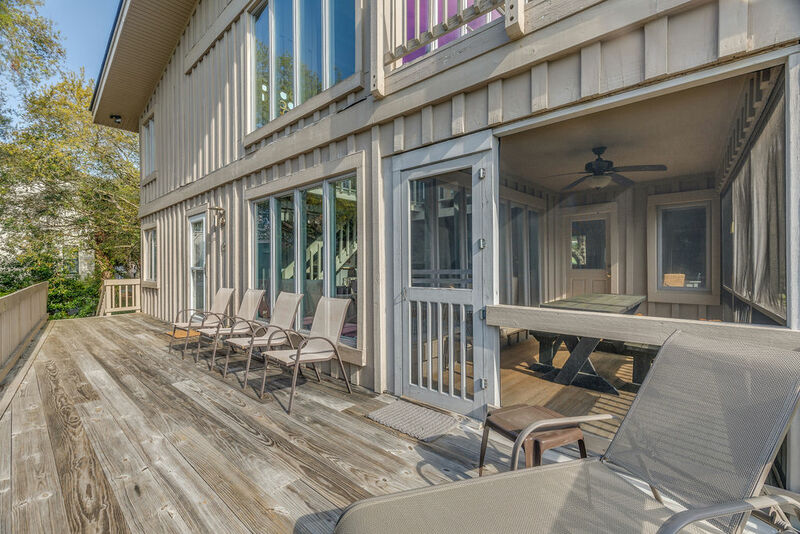 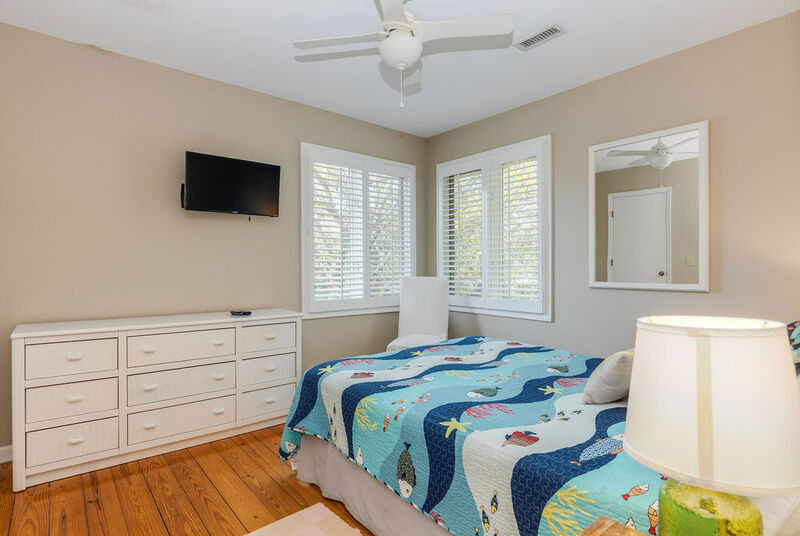 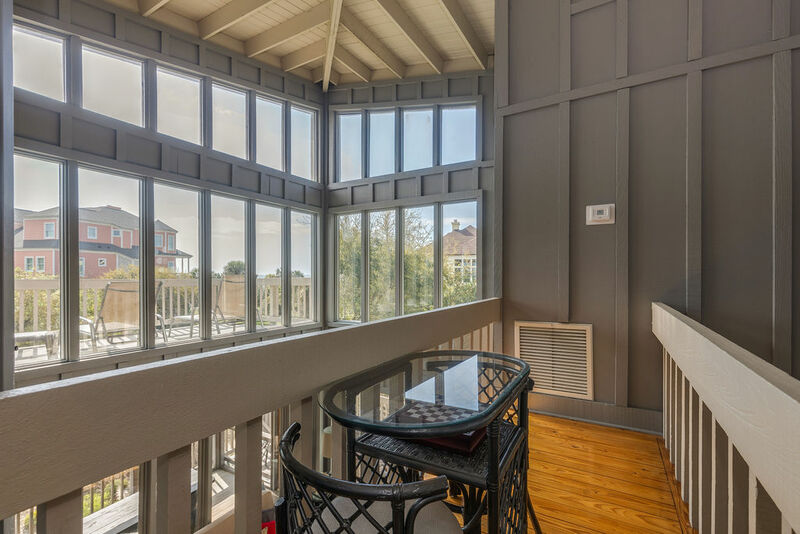 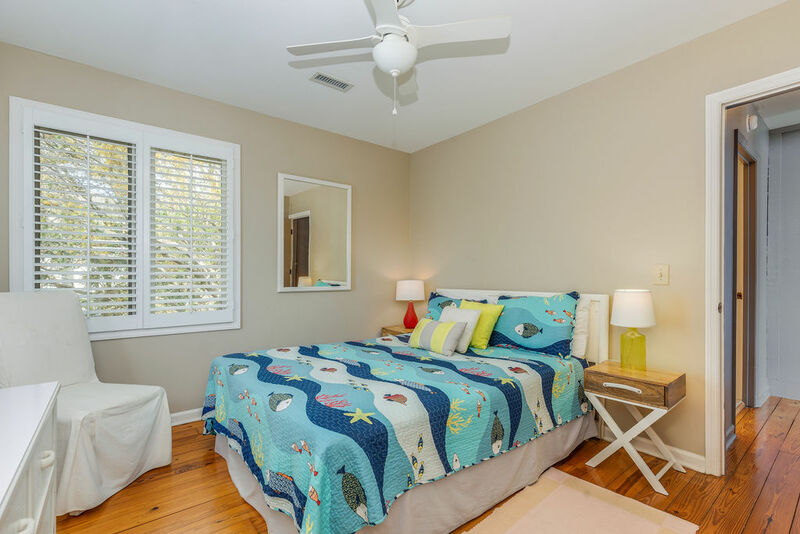 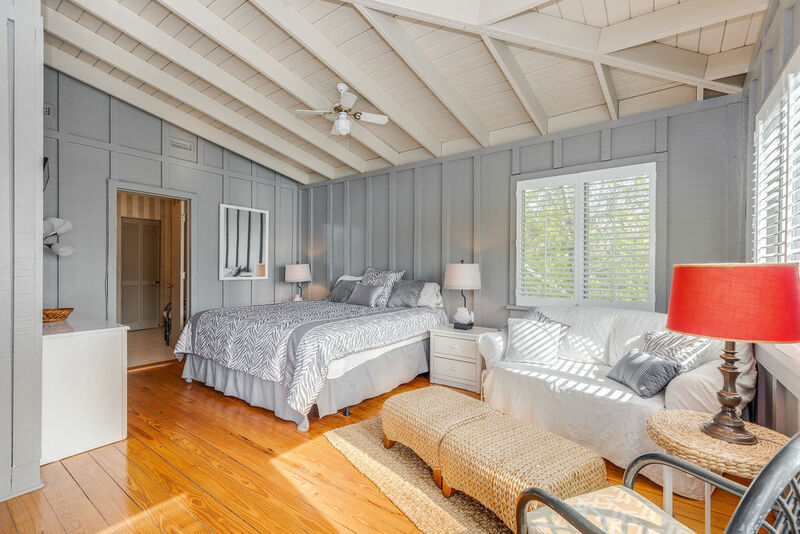 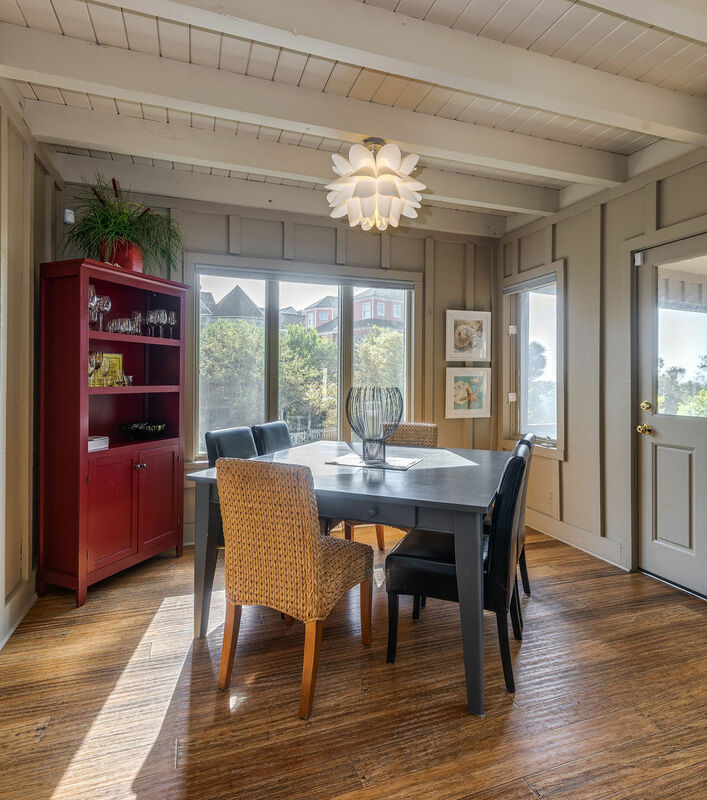 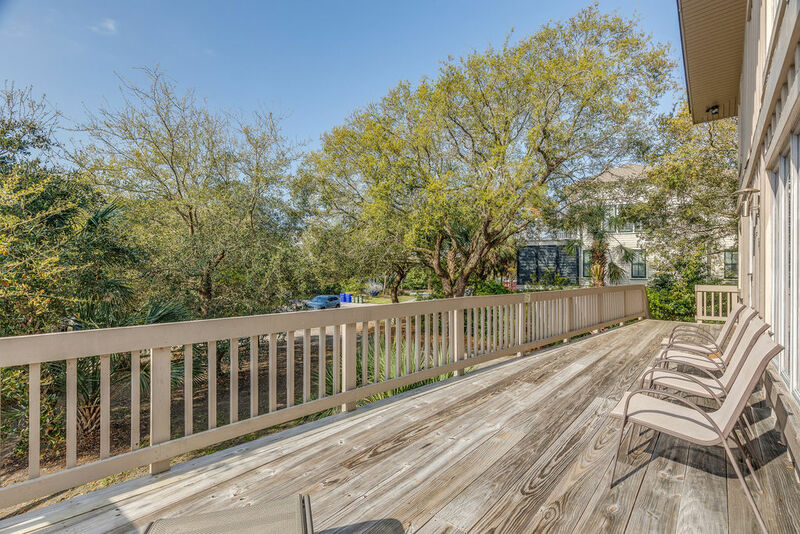 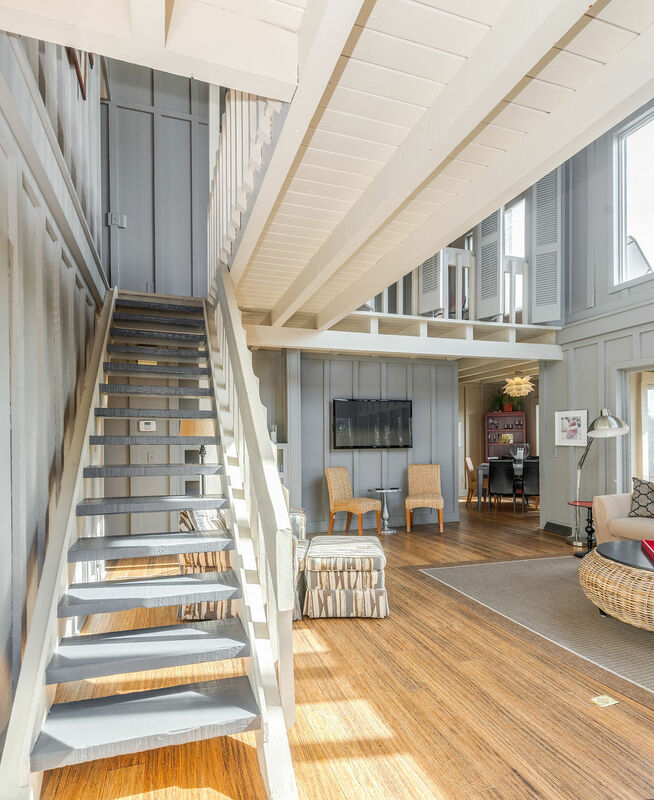 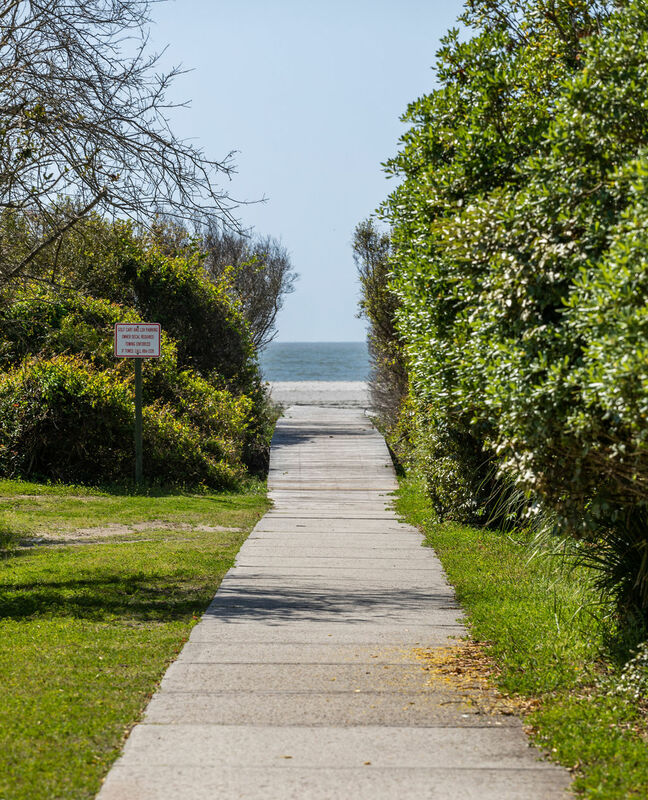 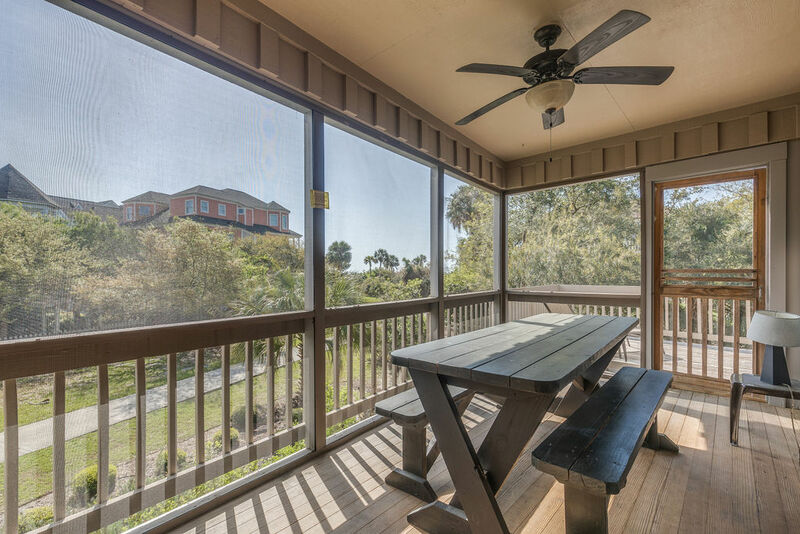 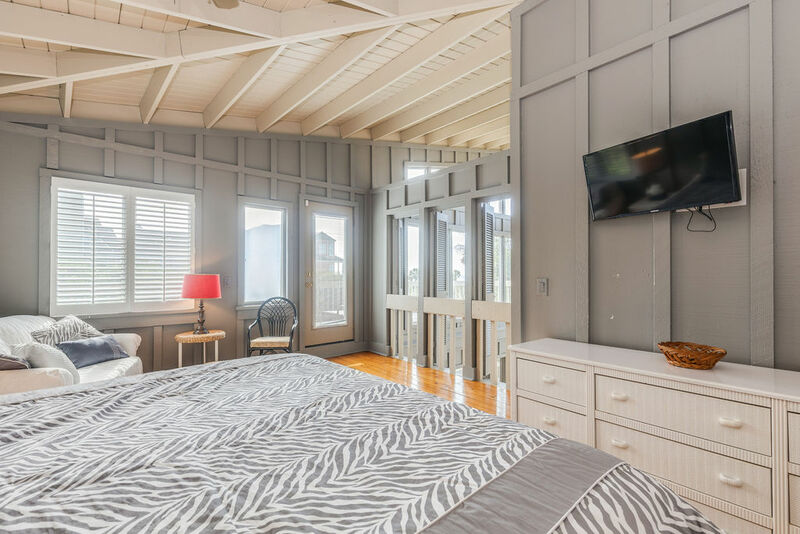 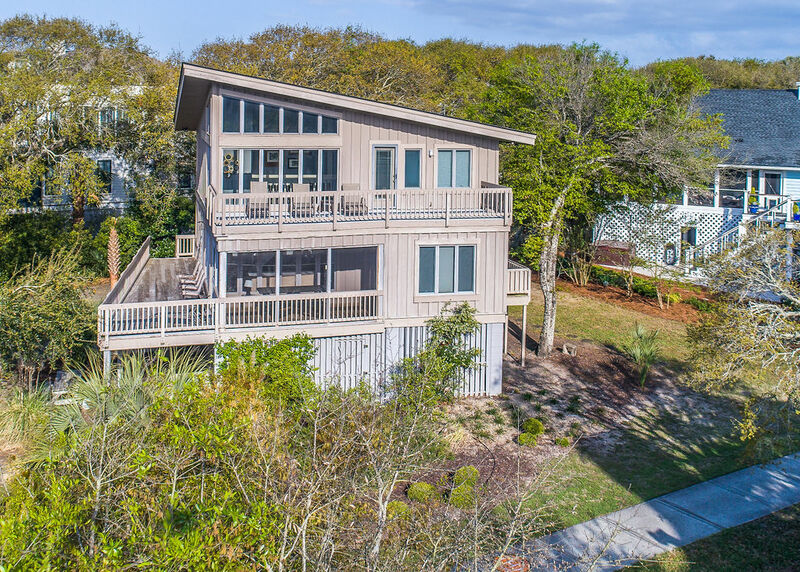 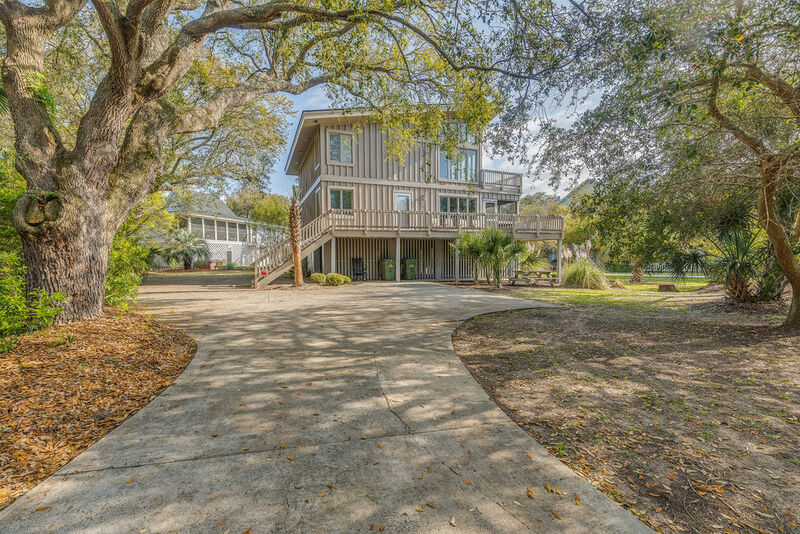 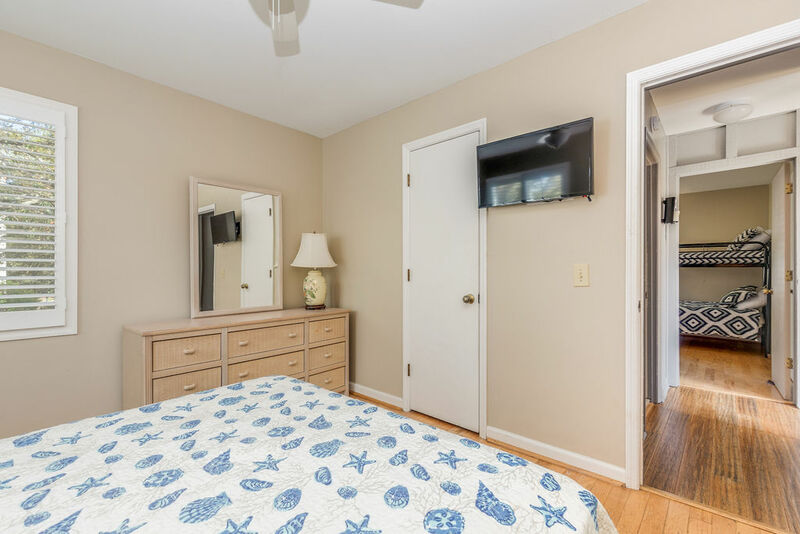 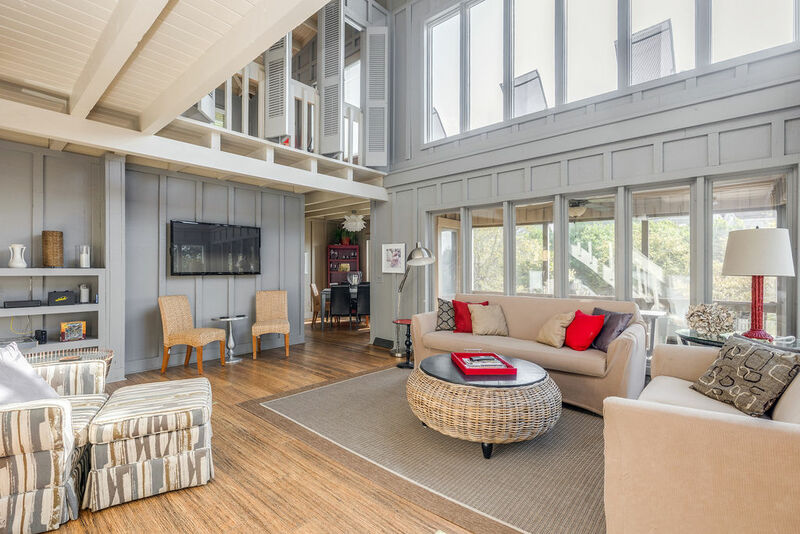 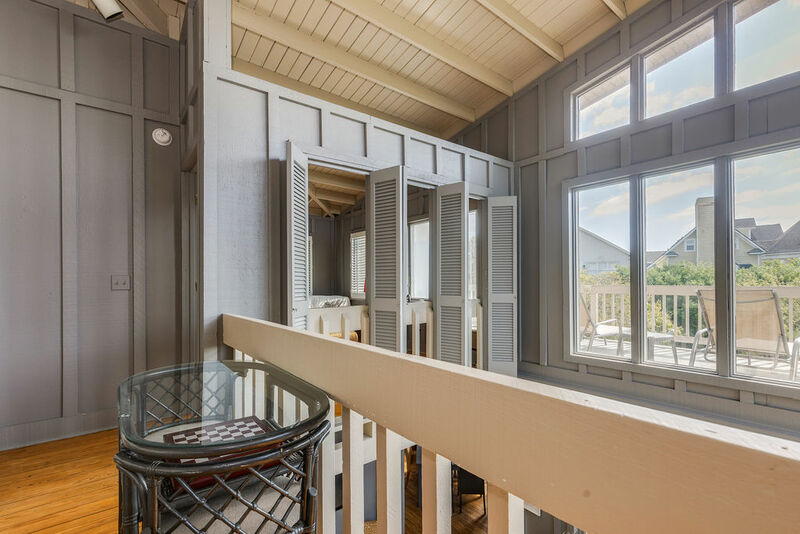 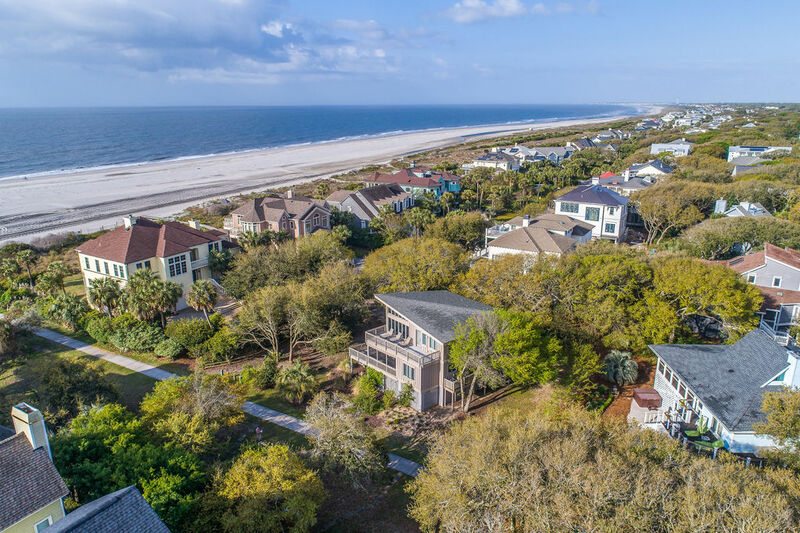 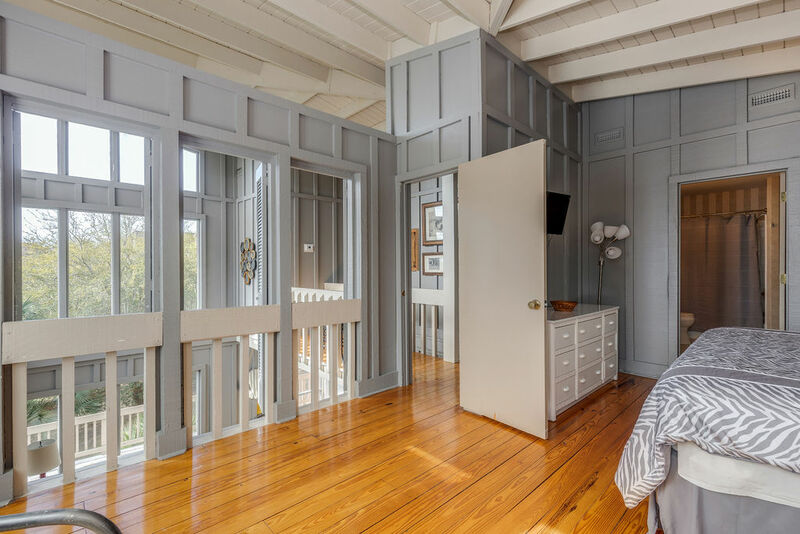 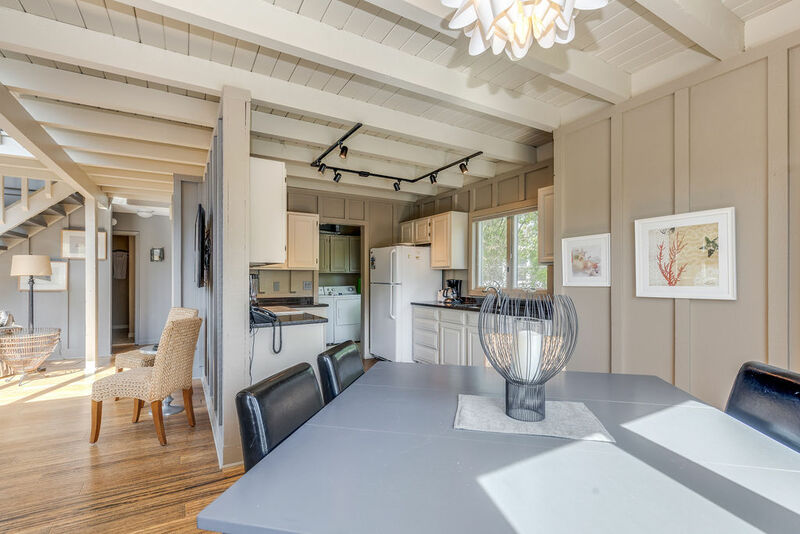 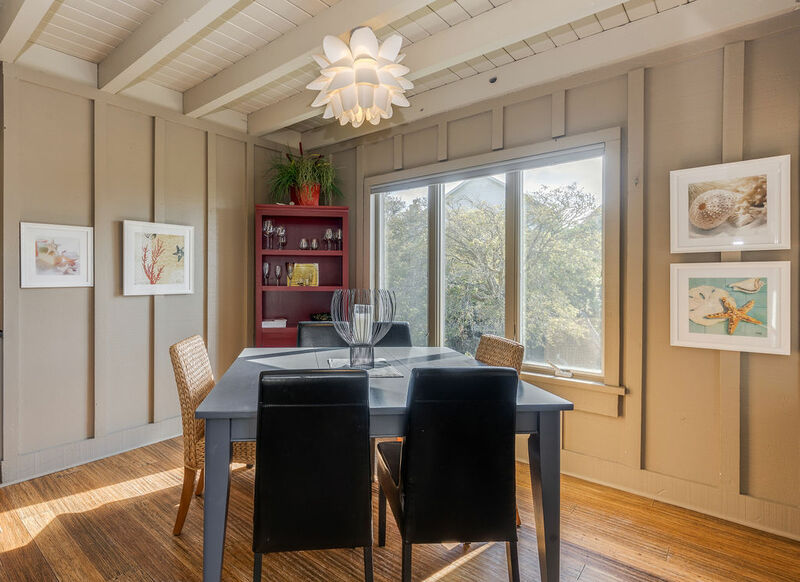 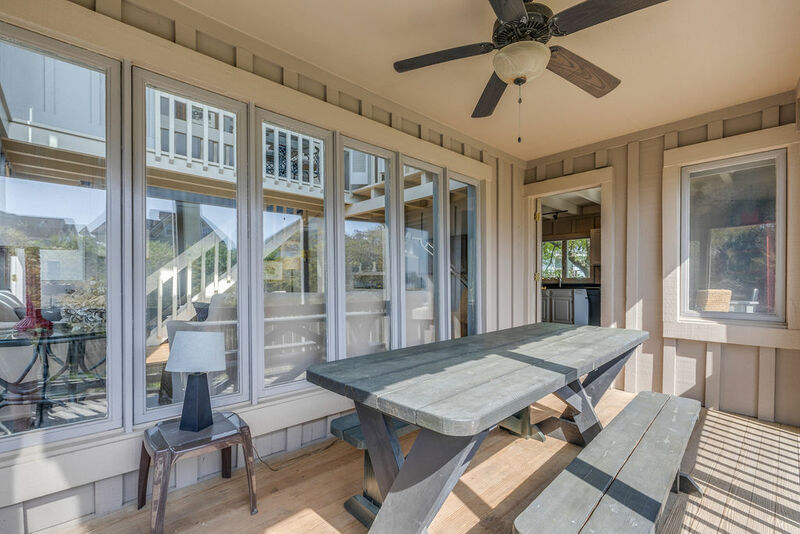 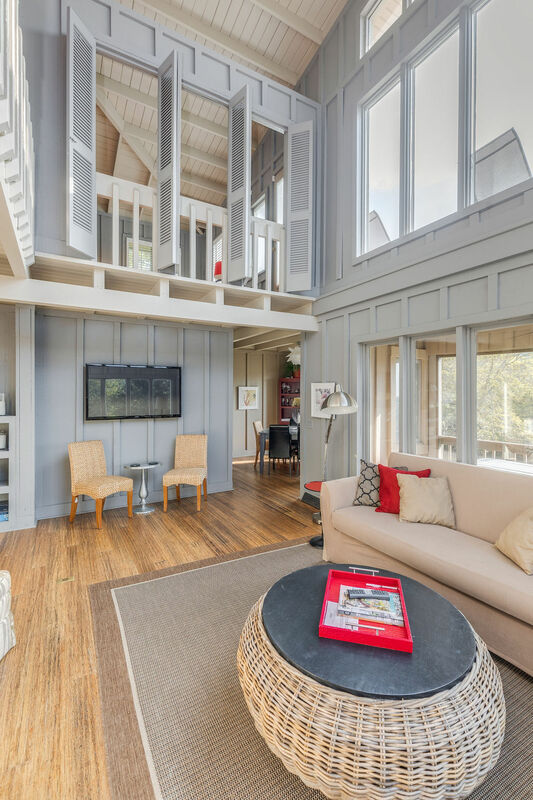 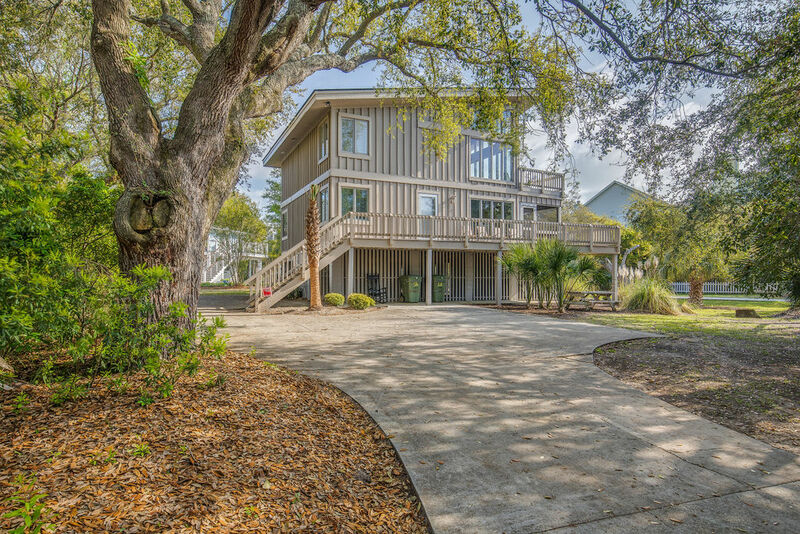 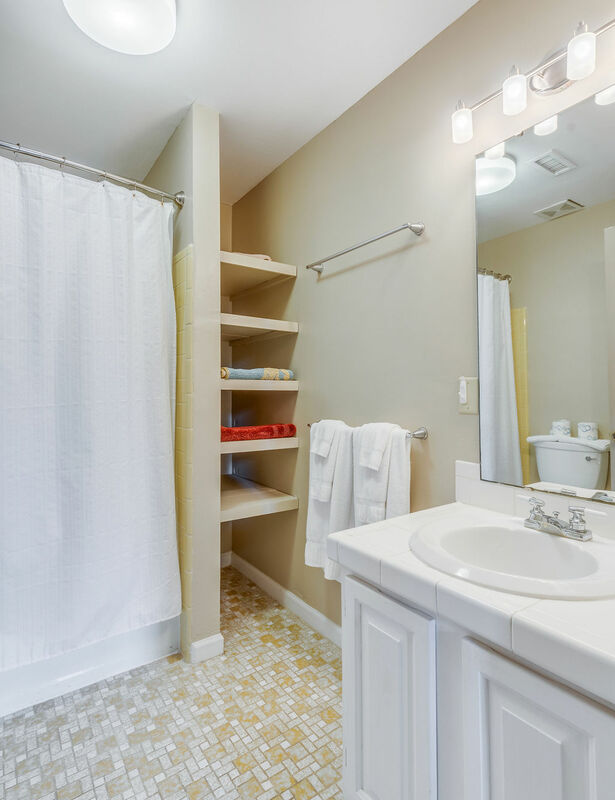 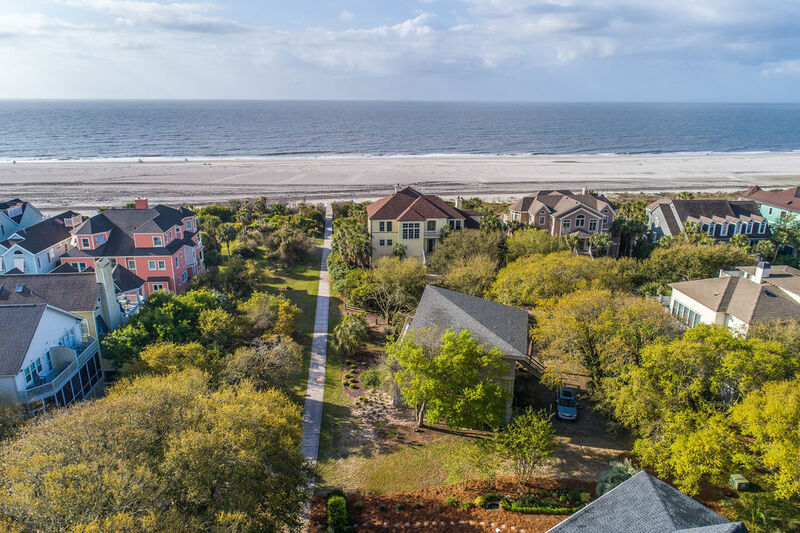 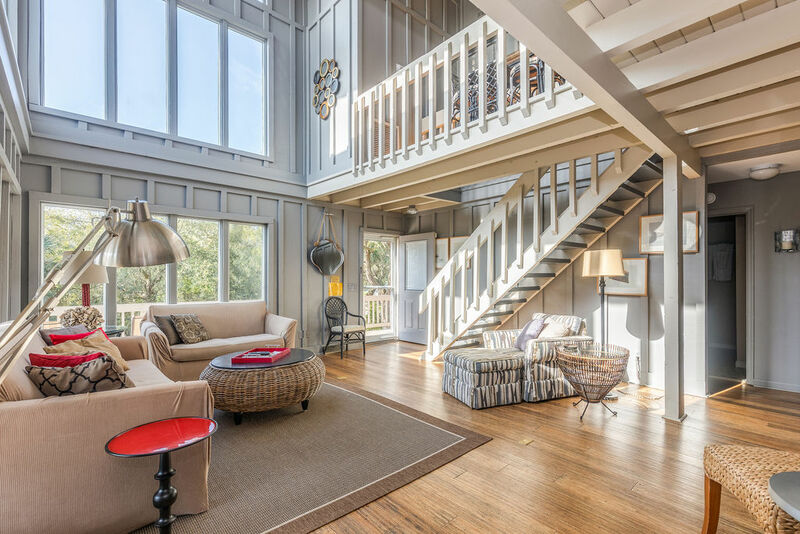 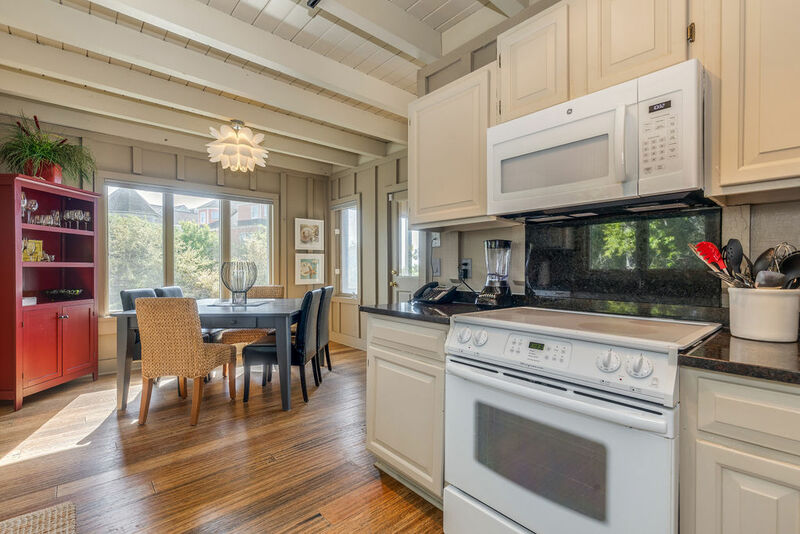 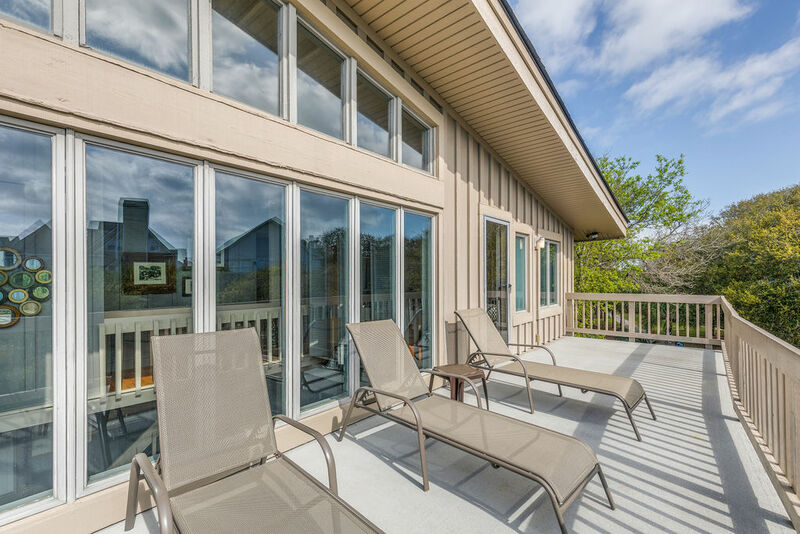 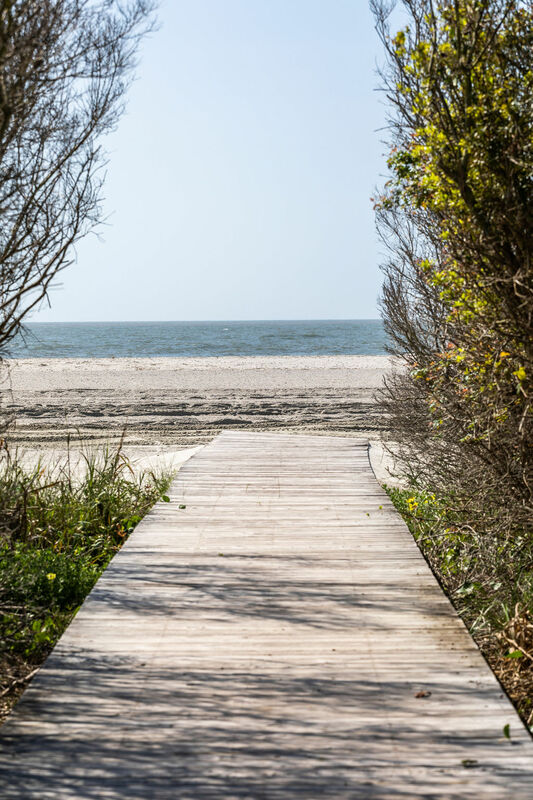 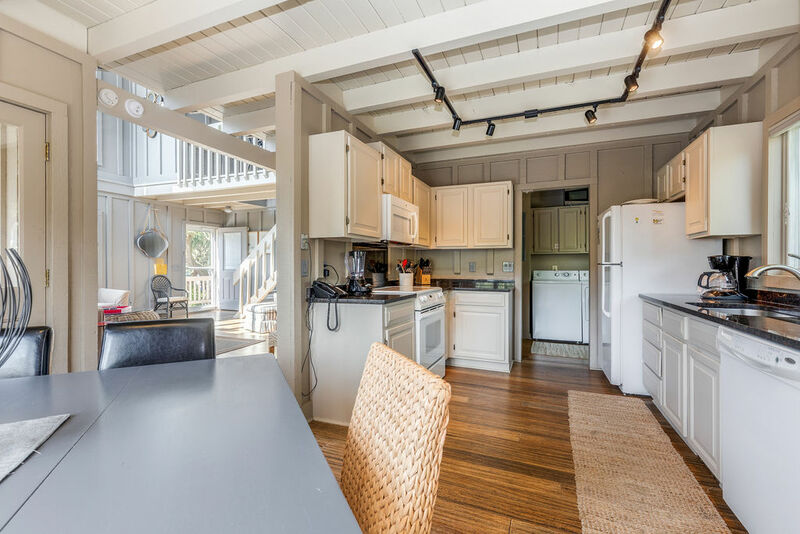 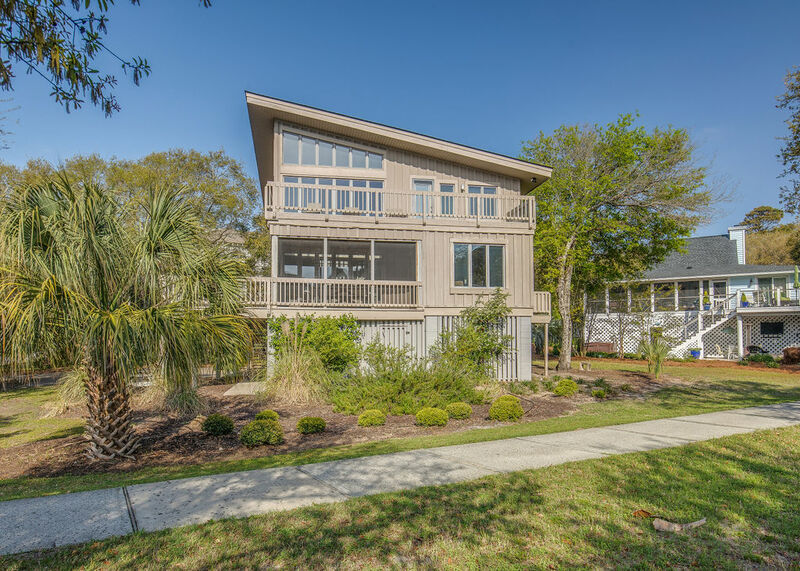 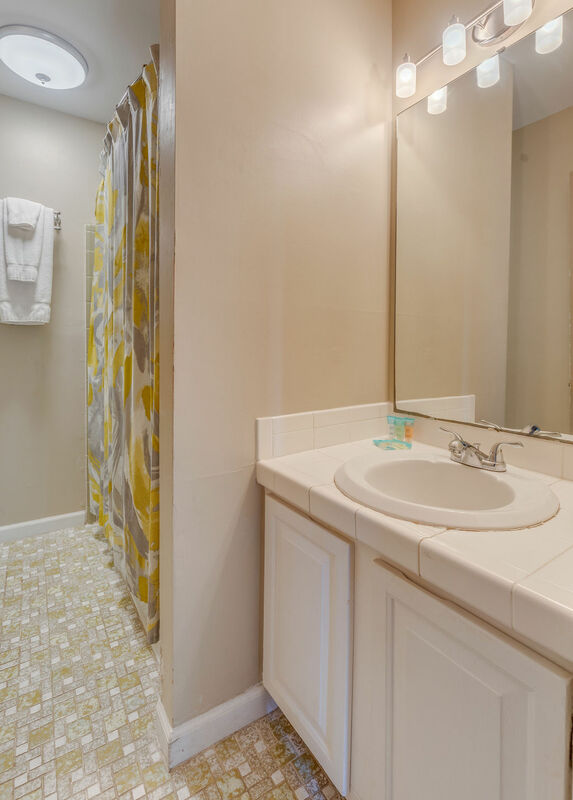 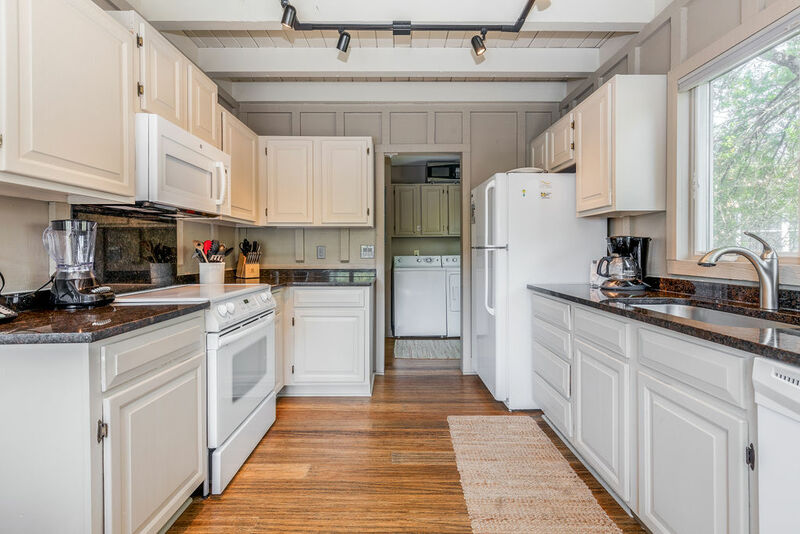 2nd row IOP Cottage Home with OCEAN VIEWS that sits beside a paved beach path! 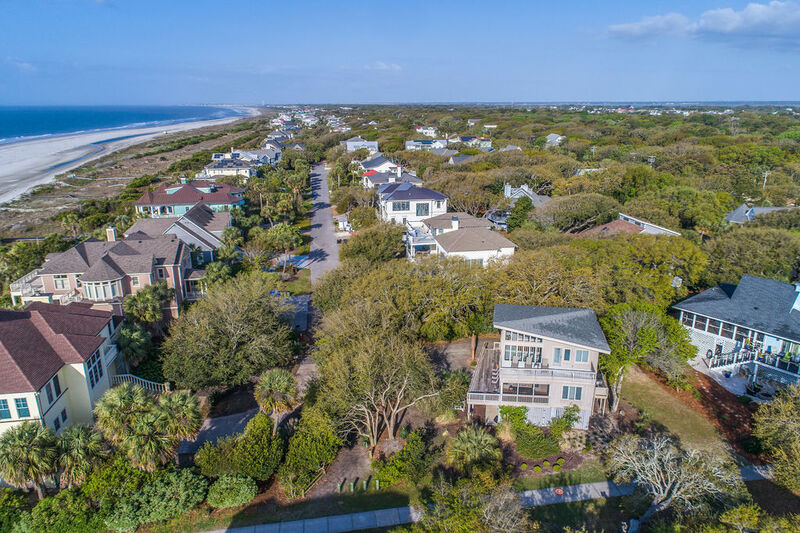 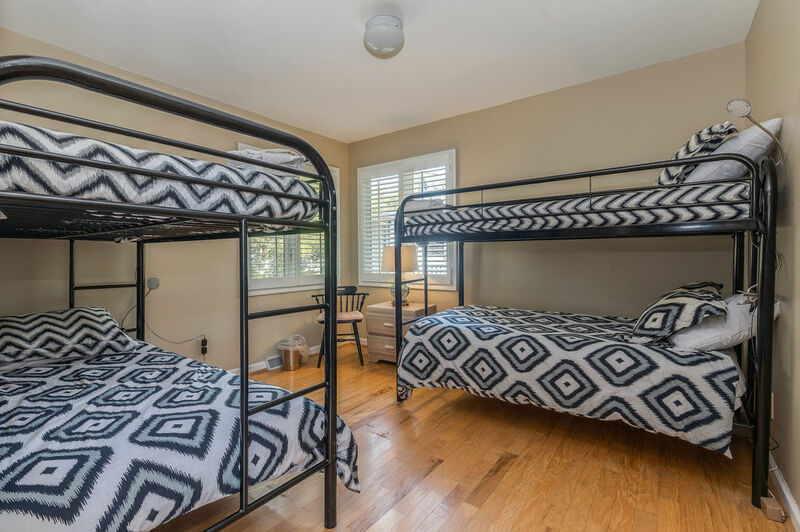 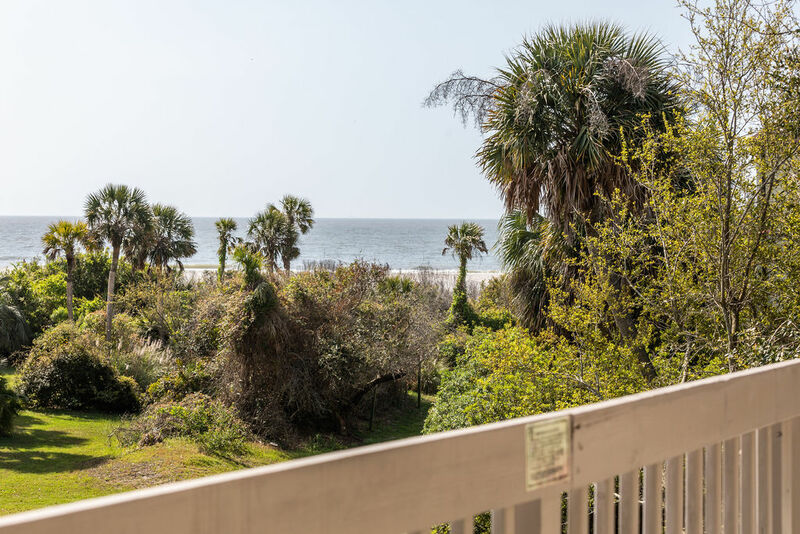 4 bd/3bth home with TONS of character on a HUGE 100’x125′ lot that is located just outside of Wild Dunes Resort but steps away from the beach and all of the resort amenities. 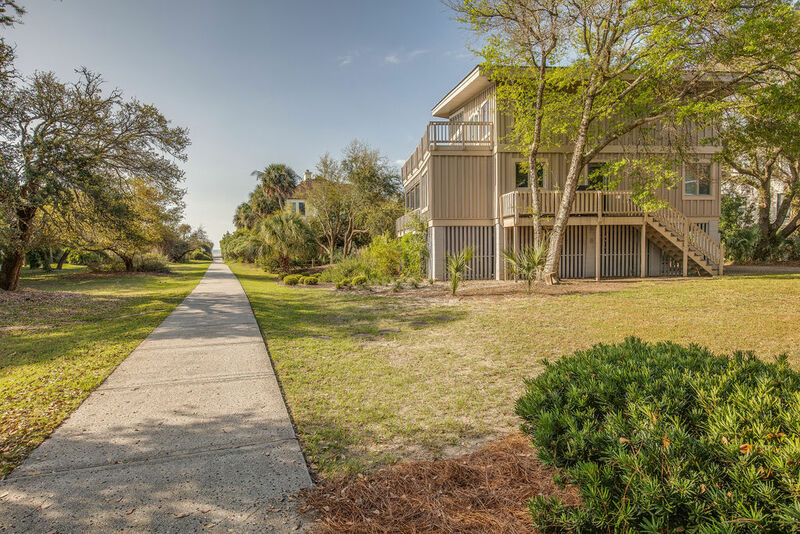 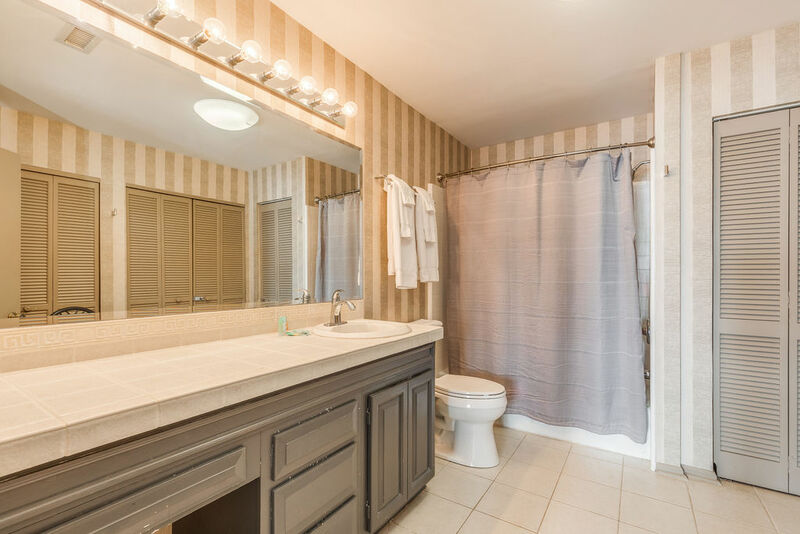 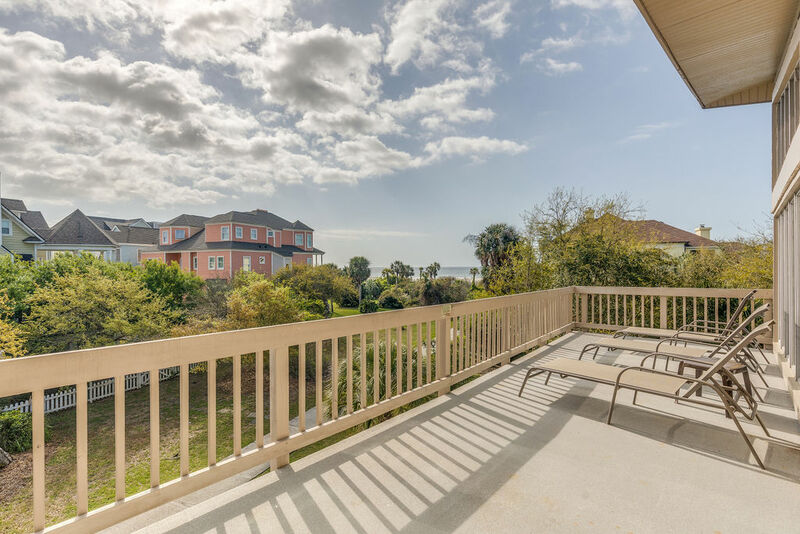 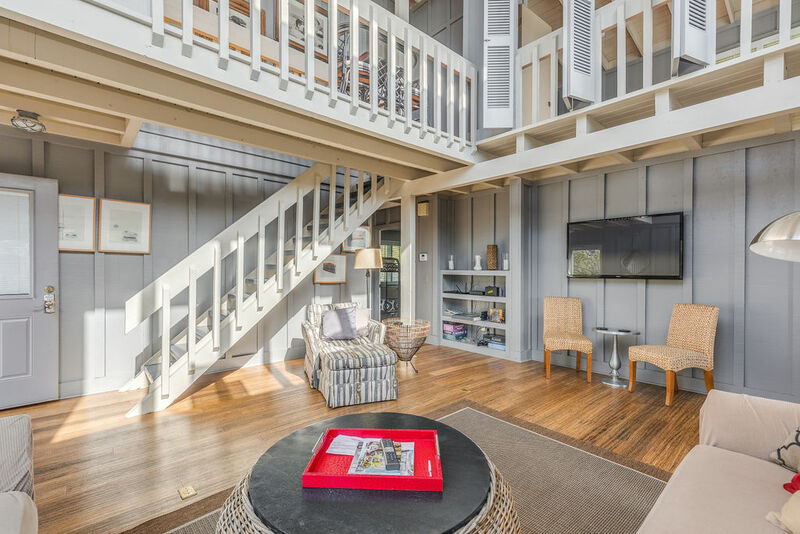 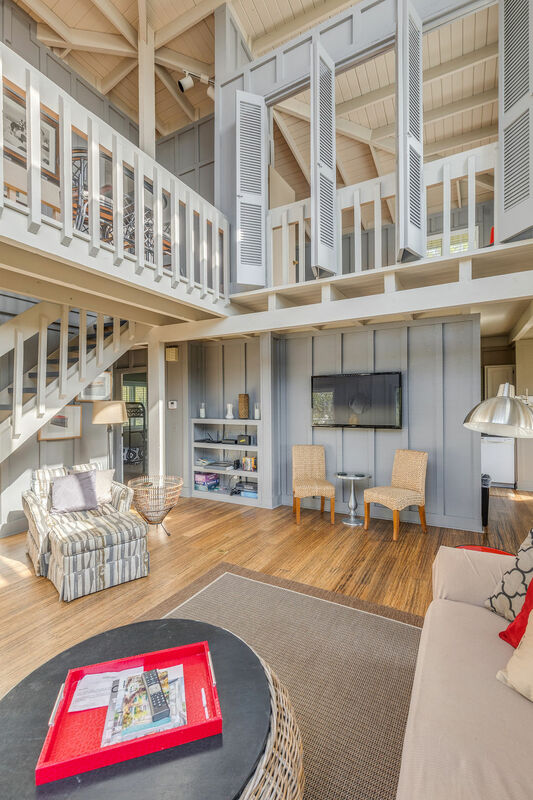 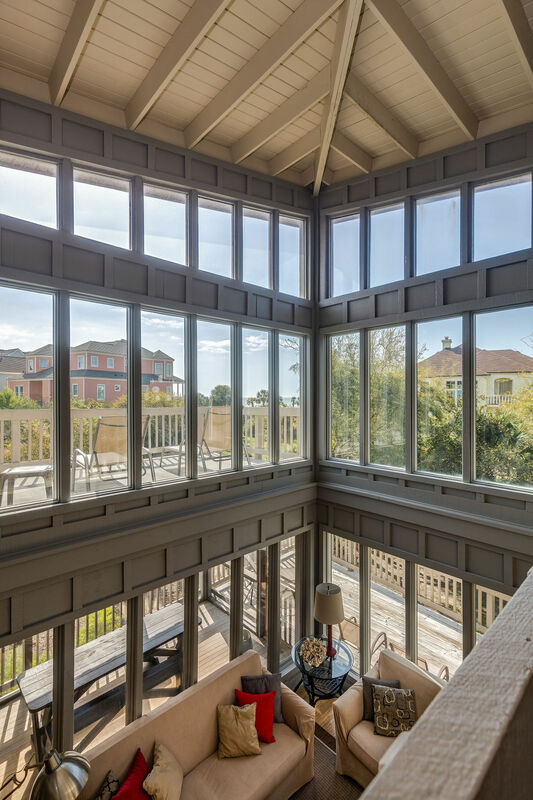 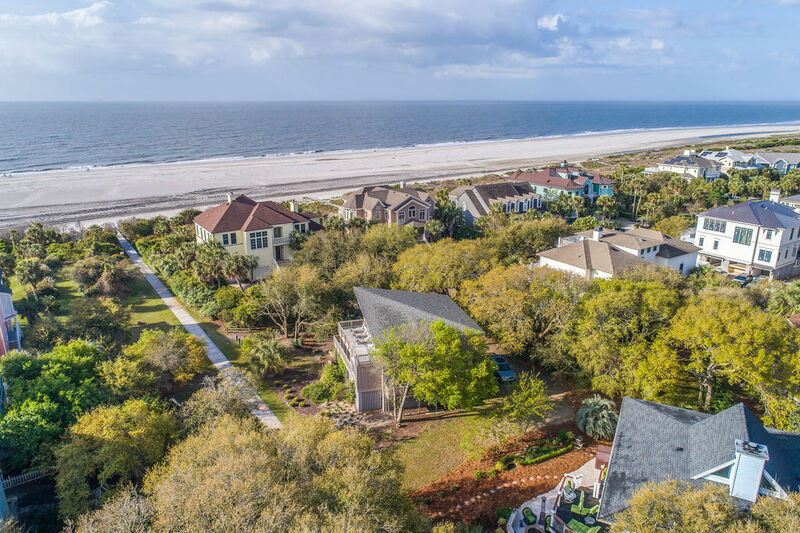 NO HOA fees or transfer fees associated with the home but still must abide by the Architectural Review Board guidelines of Wild Dunes Resort.